We are coming to the end of the year! Yes, the end of the regular calendar, but, before then, the end of the church year. 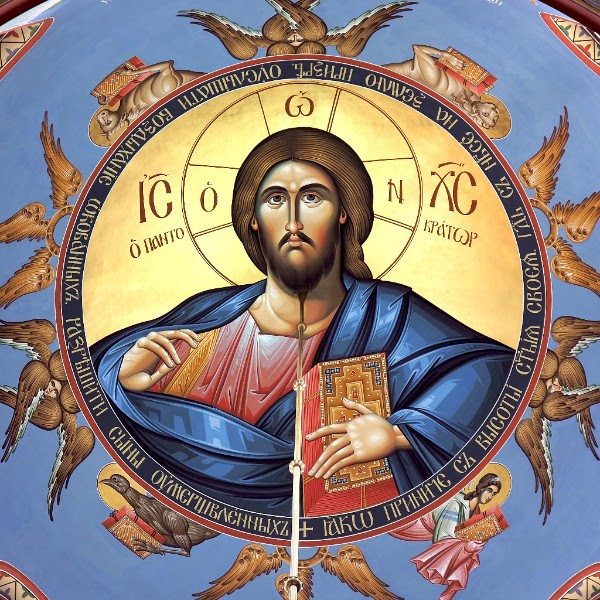 Next Sunday, November 27th, is Christ the King Sunday, the final Sunday of the church calendar. Christ the King is the culmination of the church year, celebrating that Jesus’s absolute lordship is the culmination of all history. All of our worship on this day will be specifically oriented to the celebration of the good news that all things will be completed and restored under King Jesus. In addition to a great hope and joy, being confident of Jesus’ final victory and good rule over all things also gives us the freedom and strength to speak honestly of those areas of life where His kingdom has not yet fully come. We can lament and mourn with honesty, speaking truthfully about where we long to see Jesus' good and just rule come to fruition. We can clearly name the realities of sin, injustice, and evil in our own lives and in the world; we can know and experience the consolation that the coming of God's kingdom brings. We will take time to do this on Sunday. During the “Prayers of the People”, index cards and pens/pencils will be available and we will take a few minutes to write down the areas where we long to, but don’t yet see Jesus’ Lordship and restoration completed. We will then symbolically bring these to the Lord, leaving them at the altar, trusting in His goodness and power to bring all things under Jesus. I hope you can join us and encourage you to be praying in anticipation of this time on Sunday.